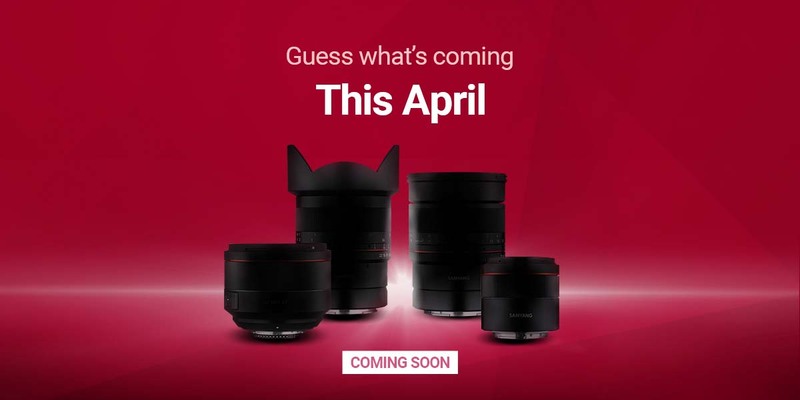 Samyang will announce 4 more lenses in April and they have a contest for you to guess which lenses are coming that you can enter on their facebook page. 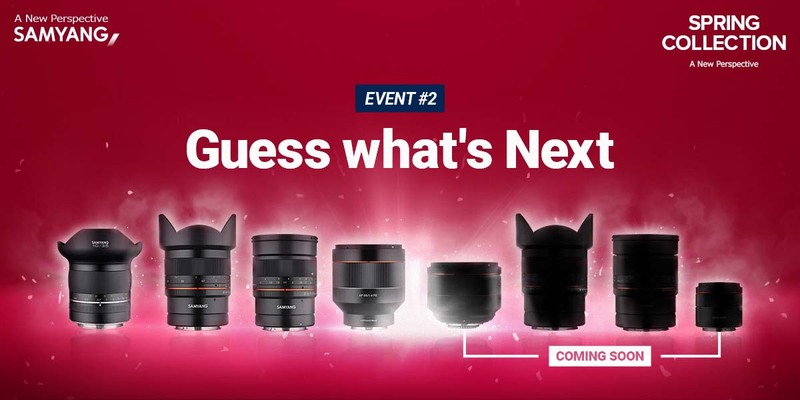 Guess which four lenses are launching this April by leaving a comment below to go in the running for a special prize from Samyang. Remember, you have to participate in the February event too to be in the draw for a Samyang Spring Collection lens! We already had a reader take a guess at the 8 lenses coming here. You can take your shot at Samyang’s contest here. This entry was posted in 3rd Party Lens and tagged Samyang, Samyang 45mm f/1.8, Samyang 45mm f/1.8 FE. Bookmark the permalink. Trackbacks are closed, but you can post a comment.